Plenty of writers and directors have dreams of adapting their favorite stories into film or television. Today, Hellboy and Crimson Peak director Guillermo del Toro revealed one of his. 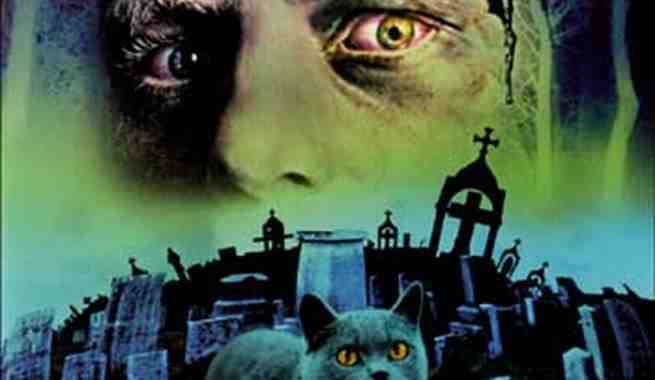 Del Toro seems engrossed with Stephen King’s classic horror novel Pet Sematary, and said on Twitter that he “would kill” to make it on film. A film based on the novel was released in 1989, and a sequel followed, though neither was particularly well loved by critics. Rumors of a remake began circulating a few years back, so maybe, if del Toro speaks to the right people, he can get his wish without any cost in human life.